Global Proof Srl, a leading company in the development and manufacturing of CCTV equipment, announces the appointment of Peter Hill as Key Account Manager for the UK and Northern Europe markets. Peter has matured extensive experience in the International Security market, starting in the distant 1982. An electronics engineer, he has always preferred the sales and marketing management environment within Intruder, Fire and CCTV manufacturers & distributor companies. Commenting on his appointment, Peter Hill said: “I’m excited in joining a team that I know for almost 20years and looking forward to developing international markets for the ever expanding range of quality CCTV Housings, P&T units and accessories”. 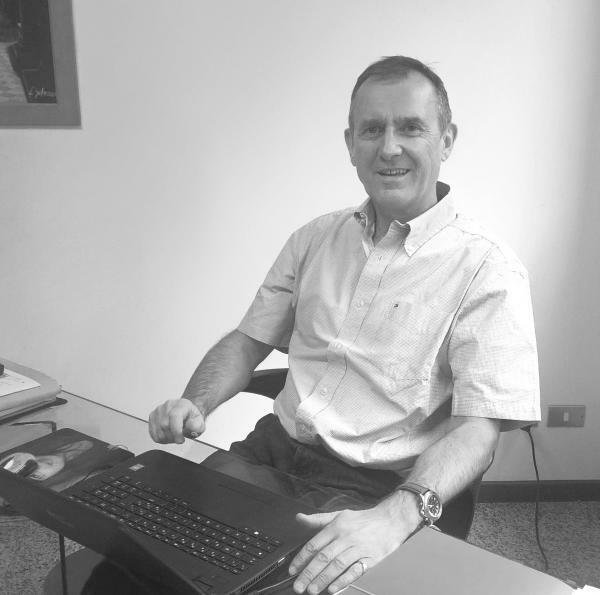 Franco Spiller, Sales Manager at Global Proof, commented: "I am delighted to welcome Peter into the Global Proof team: in this period of increasing interest and growing demand for our CCTV solutions, his relevant experience and accurate knowledge of the CCTV industry will be a great asset for our company. I am confident that Peter will play a key role in developing and supporting our expanding customer base in the UK and Northern Europe".